Injections like Botox are touted as an effective “quick-fix” with some impressive results achievable if done right. But how long do dermal fillers last? How much do they cost? What are the side effects? But if you’re wondering: “How long do dermal fillers last under eyes and how long will they last on mine?” Then that’s a question you’ll need to ask a professional dermatologist. Everyone Knows Botox, But What Are The Other Types Of Dermal Fillers? 4. Autologous Fillers (a.k.a. fat transfer or fat grafting) – These fillers literally consist of fat taken from your body. What Are The Most Popular Injectables For Facelifts? Recent studies have found that certain injections are more favorable among filler experts – especially those in Asia. Are There Any Face Fillers Side Effects? So how to stay side-effect free? When the injections are administered by a qualified professional, the chance of adverse reactions is slim to none. This data represents the average price for certain dermal filler treatments, while the average cost of a facelift in the US is slightly more than 7k, or $7,048 to be precise. 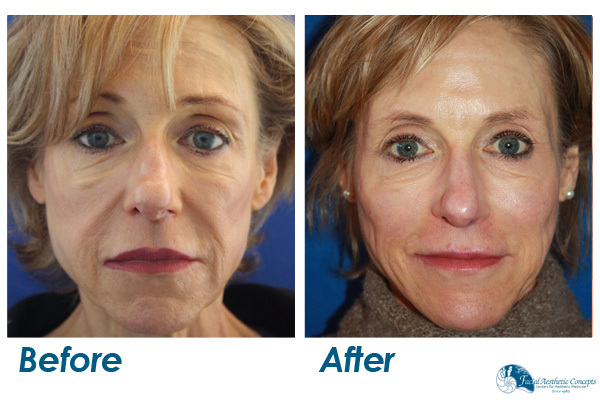 The amount of filler needed (most patients require more than 1 procedure to achieve the desired effect). We know just how much you value your appearance and that’s why we offer various options when it comes to fillers, including top picks such as the Juvederm and Juvederm Voluma XC. Now you have the chance to achieve that youthful and attractive look, without going under the knife. Don’t hesitate to gives us a call at 888-744-1828 and our friendly team of professionals will help you find the ideal filler procedure to suit your needs.